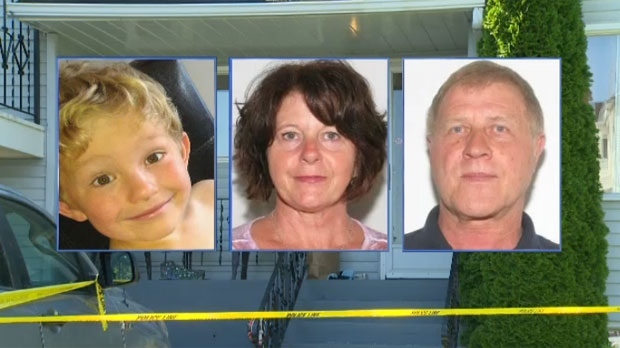 Alvin and Kathy Liknes and their grandson Nathan O'Brien went missing from their home in Parkhill on June 29, 2014. I've never covered a story where so many people were concerned about my well-being. I received numerous messages and many of my colleagues reached out to see how I was doing and dealing with the disturbing evidence in the Douglas Garland triple murder trial. The evidence was awful. But how could anyone's emotions compare to the parents of a murdered five-year-old boy? Throughout the trial I would look over at Nathan O'Brien's mom and dad, Rod and Jennifer O’Brien. I couldn't even imagine their heartache as they sat in the same courtroom as the man now convicted of killing their little boy, as well as Jennifer's parents, Alvin and Kathy Liknes. The most gut-wrenching moment of the trial came when the jury was shown an aerial photo taken by a surveying company that happened to be flying over the Garland property just days after the trio vanished. From a distance it was hard to tell what you are seeing. Court heard two adults - Kathy and Alvin - were lying face down in the grass and a smaller figure, Nathan, was curled up close by. When the witness zoomed in to the photo I froze, shocked at what I was seeing. I looked over at Jennifer O'Brien, who sobbed. That's the moment the jury abruptly asked for a break. I realized, no one will ever forget what they just saw. I stepped away as a "reporter,” consumed in the facts. This is heartbreaking evidence. It's never easy to cover a murder trial. It's not easy to ask families who have lost loved ones to violence to speak about their grief. But this case was especially difficult because one of the victims was an innocent child. The case truly gripped the city since Nathan and his grandparents disappeared. 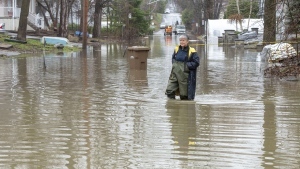 Two-and-a-half-years later, Calgarians are still horrified. I live-tweeted from court and the amount of interaction online showed how interested the public has been in this case, and how upsetting the details have been. Reporters couldn't anticipate how long it would take for the jury to reach a decision. Five hours into day two of deliberations, we found out from the defence there was a verdict. The courtroom was silent as we waited for the decision. Family was on one side of the courtroom, media and Calgary police members filled the other side of the gallery. My heart was pounding. When the verdict was read on each count, there were heavy sighs of relief and sobs from family members. The emotion in the courtroom was so intense, I held back tears. 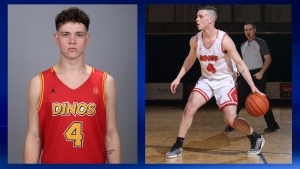 I'll remember what Crown prosecutor Shane Parker said after the verdict, "Who knows what Nathan would have grown up to be." Now that the trial is over, I truly hope family and friends of Alvin, Kathy and Nathan can think about how they lived and the happy memories they shared, not what they heard these past five weeks. 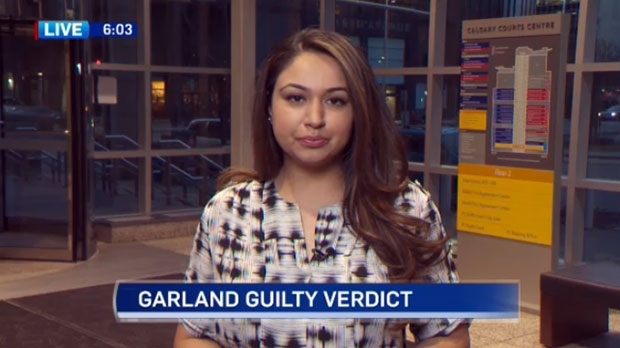 Ina Sidhu covered the Garland trial for CTV Calgary and provided live updates from the Calgary Courts Centre during the five weeks.